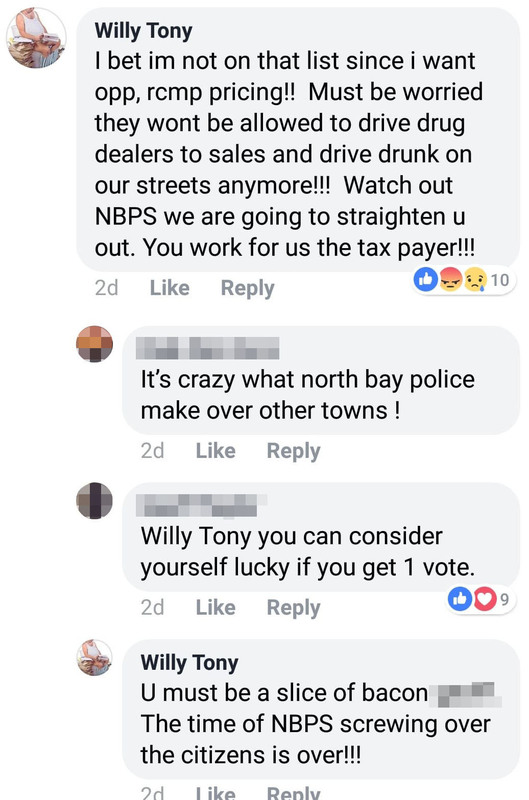 NORTH BAY — Following a series of public Facebook posts in which he compared the local police to pigs, Mayoral Candidate Will Boissoin appears to have lost all 4 of his votes. 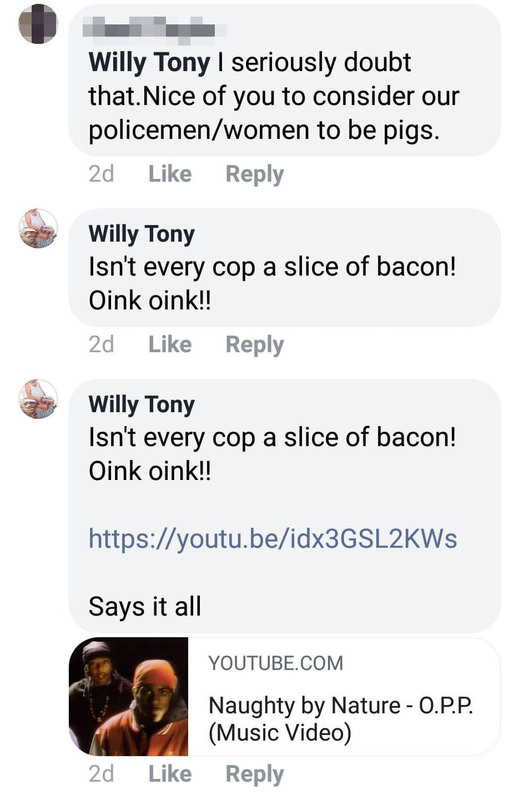 Having posted his long, grammatically suspect rant under the name of “Willy Tony,” Boissoin has since changed his online name and deleted his comments. Once we bring the Red Bull Air Racing Circuit to the airport, sell the Capitol Centre, and let ‘the University’ manage the downtown and city, we can use all that revenue to support Memorial Gardens. I love you Will, and your T-shirt tie!